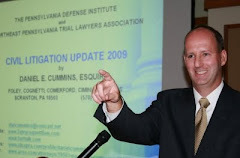 Here's a link to a September 3, 2013 article by Zack Needles in The Legal Intelligencer entitled "For Northeastern Pa., Large Bad-Faith Verdicts Common" in which I was able to provide a quote. 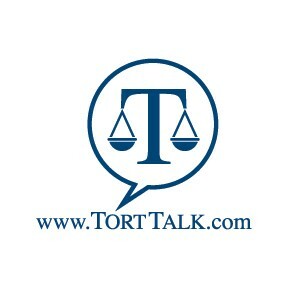 To review recent bad faith decisions from around the Commonwealth analyzed here on Tort Talk, you can always go to www.TortTalk.com and scroll all the way down the right hand column of the Blog to the "Labels" section and, under that, click on "Bad Faith" to take you to all of the posts on that topic. 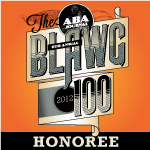 Here's a quick LINK to that Bad Faith Label on Tort Talk for your easy reference now.